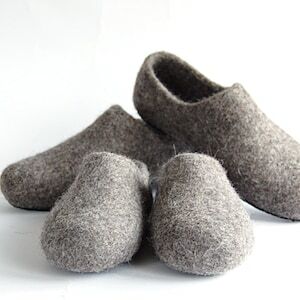 Set of felt shoes and leg warmers - this item is for a one pair of the organic wool felted shoes and one pair of boiled wool leg warmers. 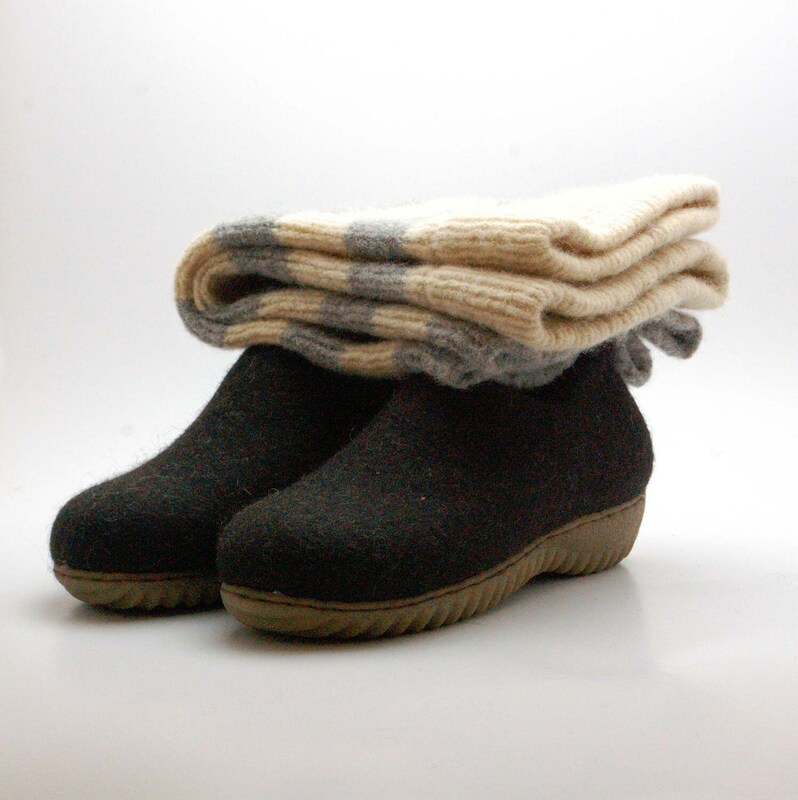 You can choose leg warmers from 3 options - grey, beige or striped. 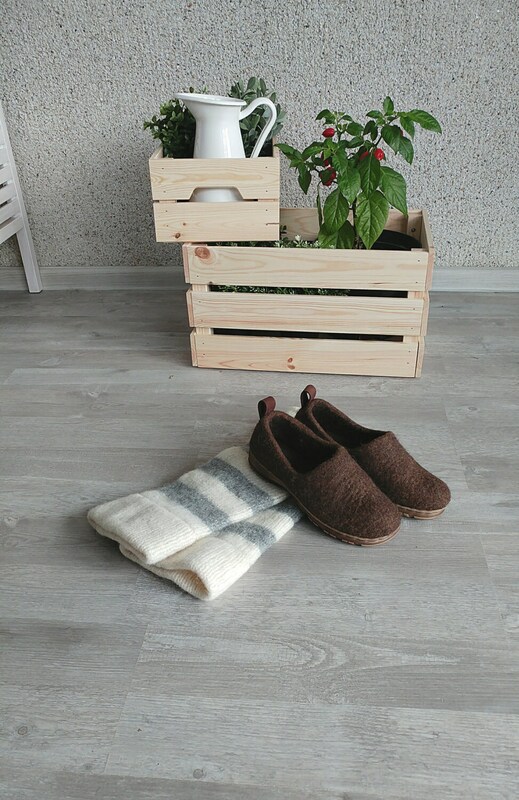 In this set I suggest naturally brown organic wool shoes (1,2 pictures) or black-brown wool shoes (3,4 pictures). 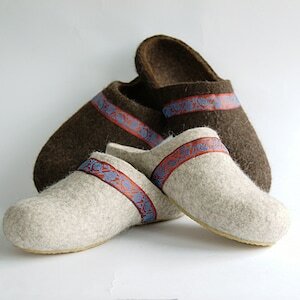 For other combinations of clogs and leg warmers, please convo me! 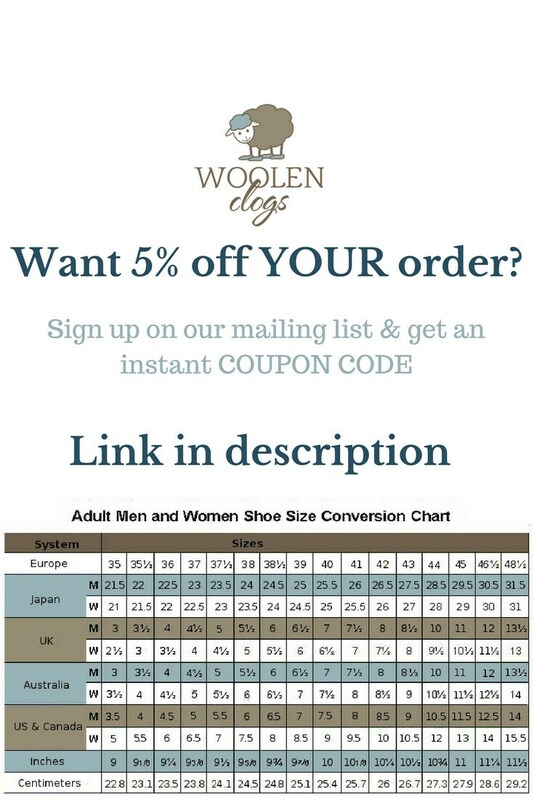 All other woman sizes are available with black rubber soles. 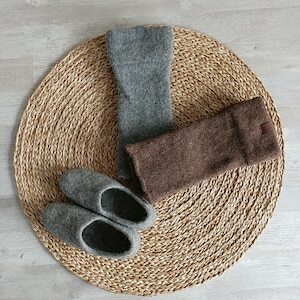 My knitted leg warmers and felted shoes are perfect combination for a cold season. 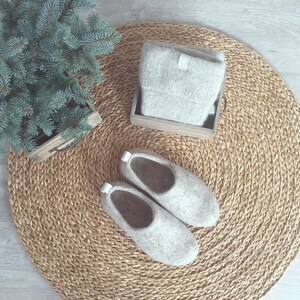 This set could be the best hygge gift for your dear person! 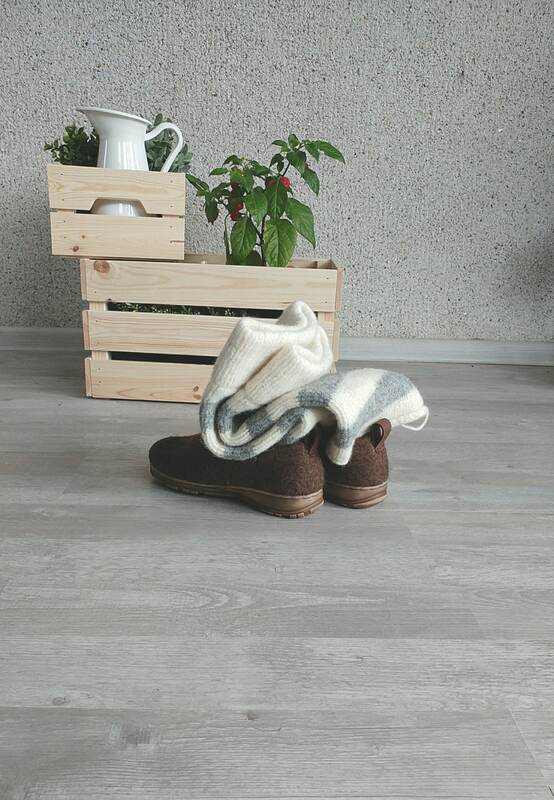 All items are made of organic eco-friendly wool and yarn, which were not chemicaly treated, undyed. 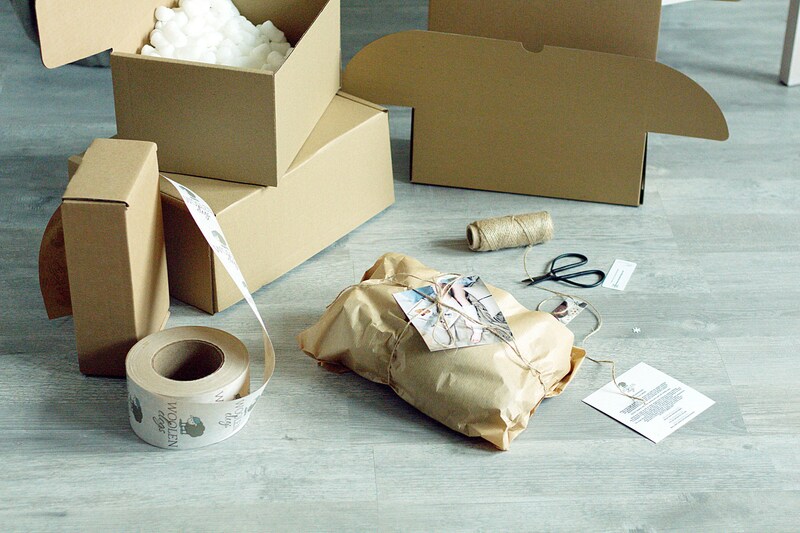 Every item is made by hands. Only soap, hot and boiling water were used in the felting process. Rubber soles are are stitched and glued to the soles by professional shoemaker. 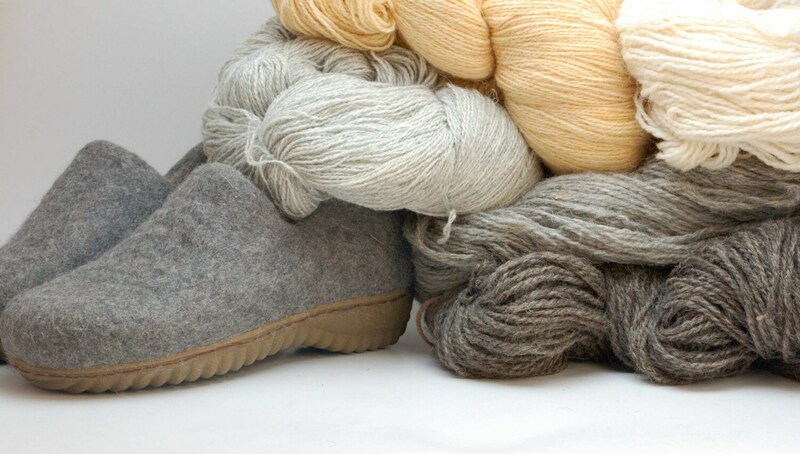 More information about the leg warmers you can find in these items: https://www.etsy.com/listing/114594992 and https://www.etsy.com/listing/114236154 .